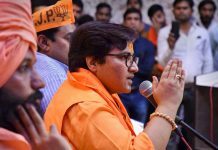 The updated version of the ‘2018 Public Report on the Terrorism Threat to Canada’ was released on Friday (12 April), Toronto-based CBC news quoted The Canadian Press news agency as saying. 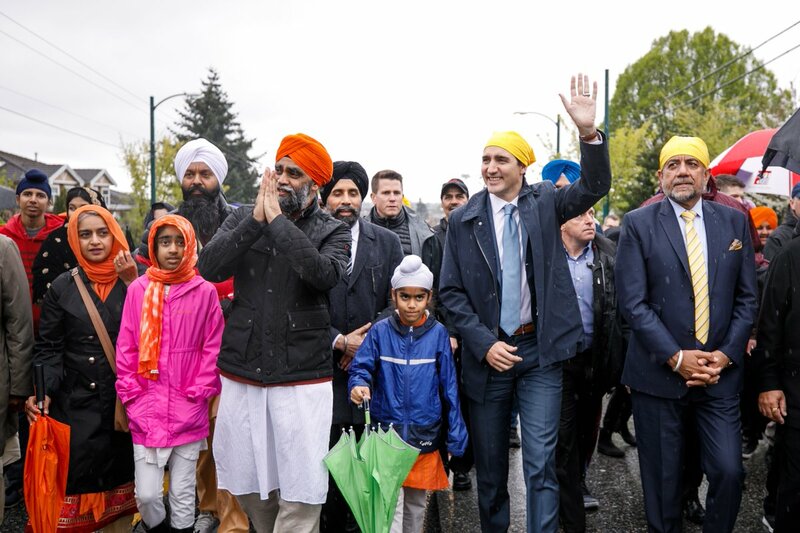 “Vaisakhi is a time to focus on what matters – family, friends, and coming together as neighbours & fellow Canadians – and an opportunity to recognize the remarkable contributions Sikh Canadians have made to our country. What a celebration in Vancouver today!,” he said in a tweet.